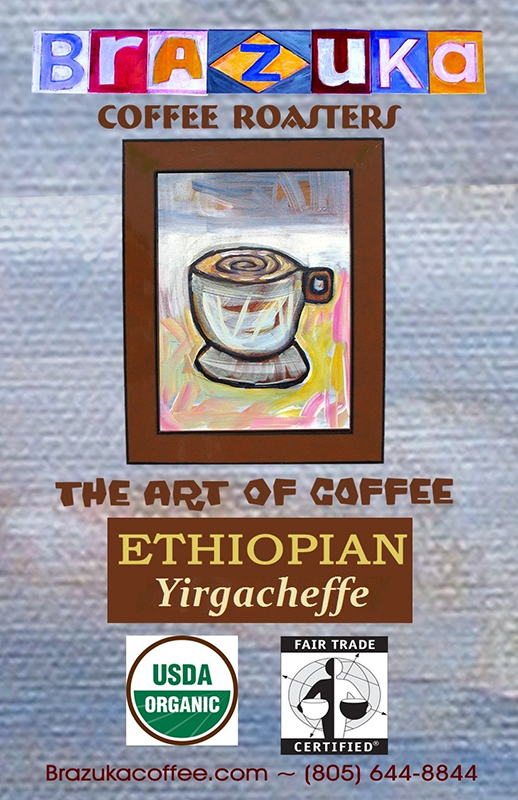 Our current Ethiopian coffee is a shade-grown Yirgacheffe from the Adame Gorbota Cooperative in southern Ethiopia. 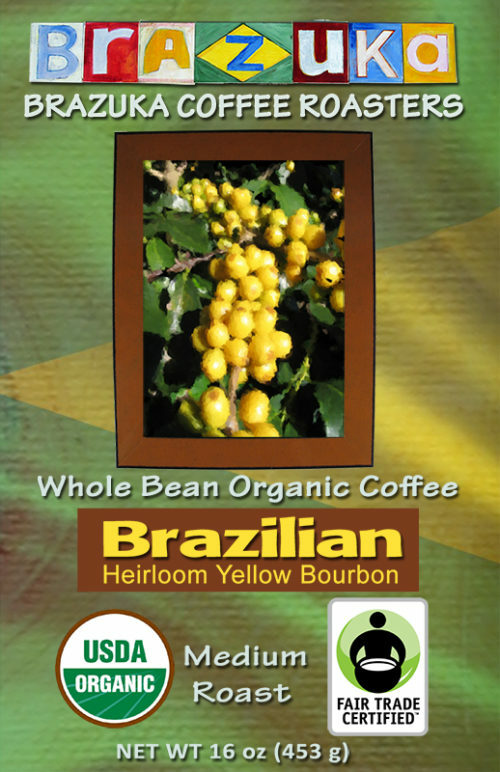 This heirloom coffee is grown on small farmholds at 4,000 to 5,000 feet above sea level. 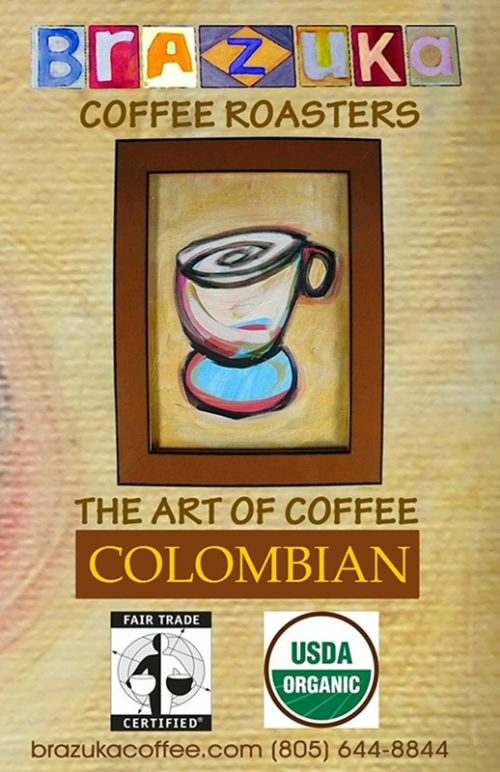 In cuppings held annually by the Rainforest Alliance, Adame Gorbota coffee scores consistently in the top organic, Fair Trade offerings around the world. 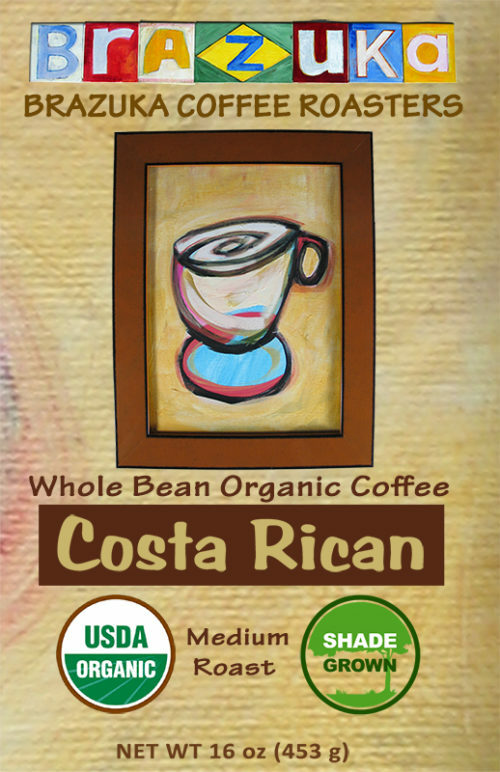 It’s a crisp, clean cup with hints of those famous Ethiopian blueberry flavor notes.